Search engine giant has reportedly removed popular apps such as Space Rocket, Color Tiles, Animal Match and 19 other Android apps from Play store over suspected ad fraud. It's been barely a few days since Google took down two popular apps Cheetah Mobile and Kika Tech for ad frauds. Now, the company has found more apps with similar behaviour and has removed them from the Play store. 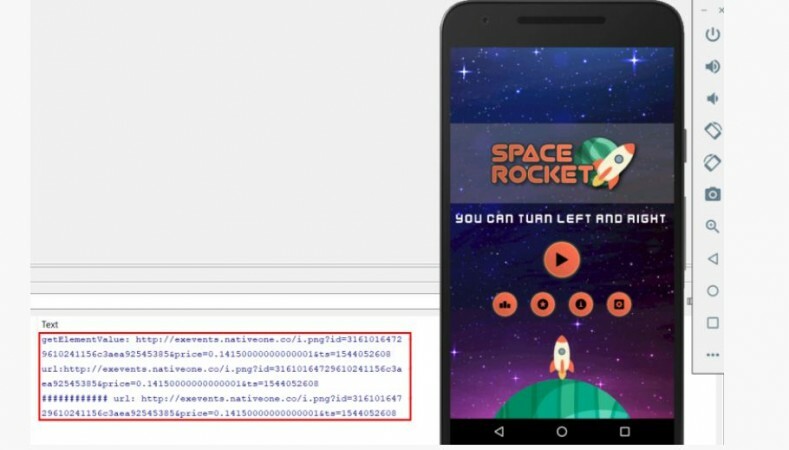 Cybersecurity firm SophosLabs, after doing long research, found 22 apps with an estimated download of more than 2 million on Play store to have used fake click impression of Android users to fleece their advertisement clients. Google is said to have removed all the reported apps (full list below) from Play store. The modus operandi of the app developers was to use the installation count of the Android apps on Play store and falsely show off as iOS app downloads on App Store so that they could a charge a premium fee for advertisements. It is well-known fact the advertisers are keen to spend extra money on product-ads on iOS apps via Apple App store, as iPhone owners are more likely to make an in-app purchase. On the other hand, the Android platform is usually populated by mid-range and low-end model device owners and are less likely to pay for apps. Now, the covert operations of the 22 sneaky app developers have been uncovered and we believe there are several more who are actively present in the Google Play store. It's high time, Google steps up to improve their security measures to screen the apps for shady codes, which might compromise user privacy and in this case, advertisers. Stay tuned. Follow us @IBTimesIN_Tech on Twitter and on Google News for the latest updates on Google Play.